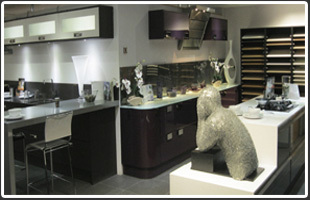 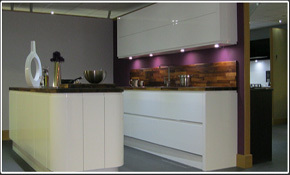 The kitchen showroom in Manchester has been designed for you; please use it at your leisure for ideas and inspiration. 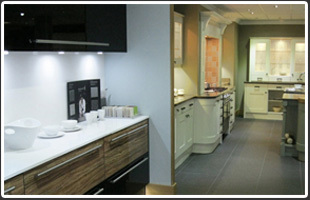 You will find an array of exciting products from our kitchen brochure which includes doors, carcasses, wirework, hinges, gas lift systems, handles, drawer boxes and lighting to name a few. 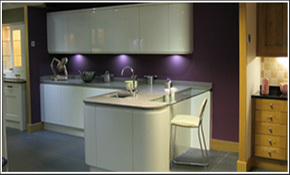 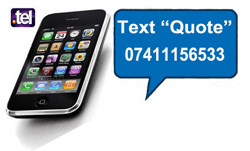 Please give us a call to arrange a visit to the kitchen showroom. 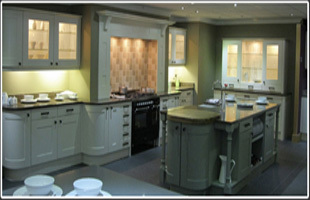 Please call to arrange a visit to the kitchen showroom.